Over 120 contributors drawn from the front ranks of biblical scholarship in the English-speaking world make the a work of distinction and a benchmark of evangelical biblical theology at the turn of the twenty-first century. Bibliographies round out all articles, directing readers to research trails leading out of the and into crucial studies on every subject. Cross-references throughout send readers through the varied maze of reading pathways, maximizing the usefulness of this volume. 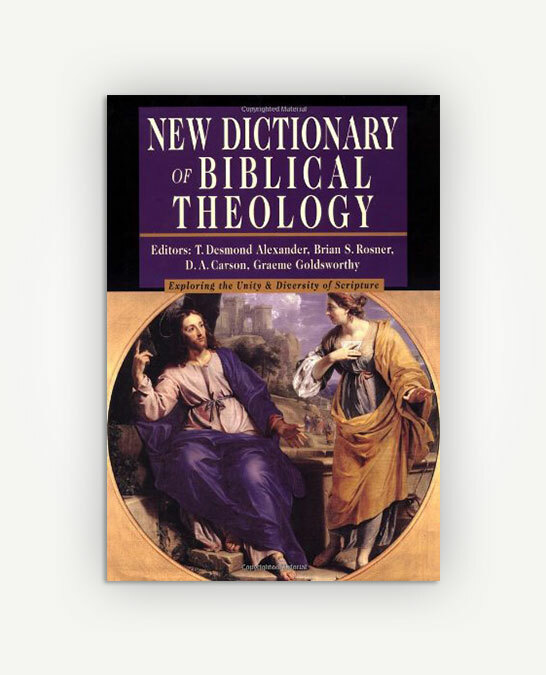 Comprehensive, authoritative and easily accessible, the is certain to establish itself as an essential resource for students of the Bible and theology.